We are the one of the company for Sodium Bicarbonate, We offered a white solid that is crystalline and appears as a fine powder. It is a component of the mineral natron and is found dissolved in many mineral springs. We further offer pack these in quality packaging material to ensure safe delivery. Sodium BiCarbonate is a chemical compound, NaHCO3 , a white crystalline or granular powder, commonly known as bicarbonate of soda or baking soda. It is soluble in water and very slightly soluble in alcohol. It evolves carbon dioxide gas when heated above about 50°C, a property made use of in baking powder, of which it is a component. It is also decomposed by most acids; the acid is neutralized and carbon dioxide is given off. The major use of sodium bicarbonate is in foods, e.g., baked goods. It is used in effervescent “salts” and is sometimes used medically to correct excess stomach acidity. It is also used in several kinds of fire extinguishers. 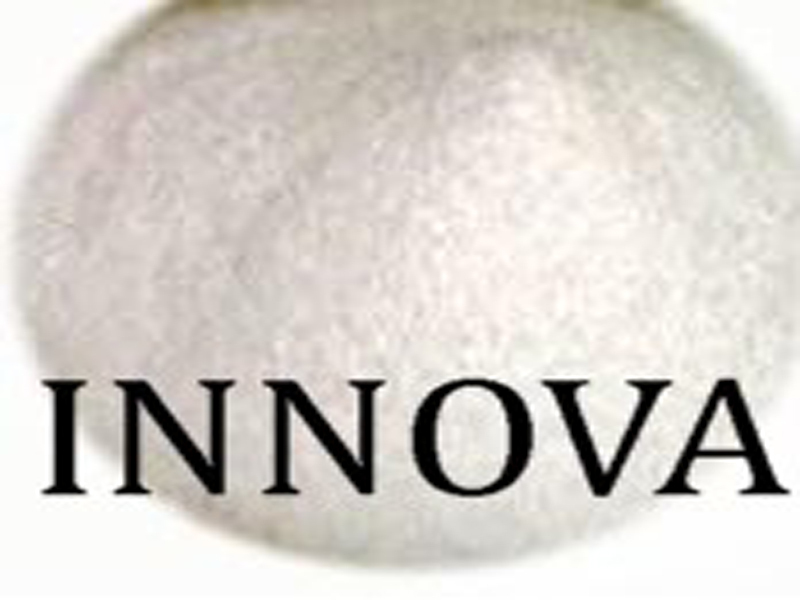 Although it is an intermediate product in the Solvay process for making sodium carbonate , it is more economical to prepare it from purified sodium carbonate than to purify the intermediate. Because the bicarbonate is less soluble than the carbonate, carbon dioxide gas is bubbled into a saturated solution of pure carbonate, and the bicarbonate precipitates out to be collected and dried. 2.0 parts per million max. 1 parts per million, max. 5 parts per million, max.